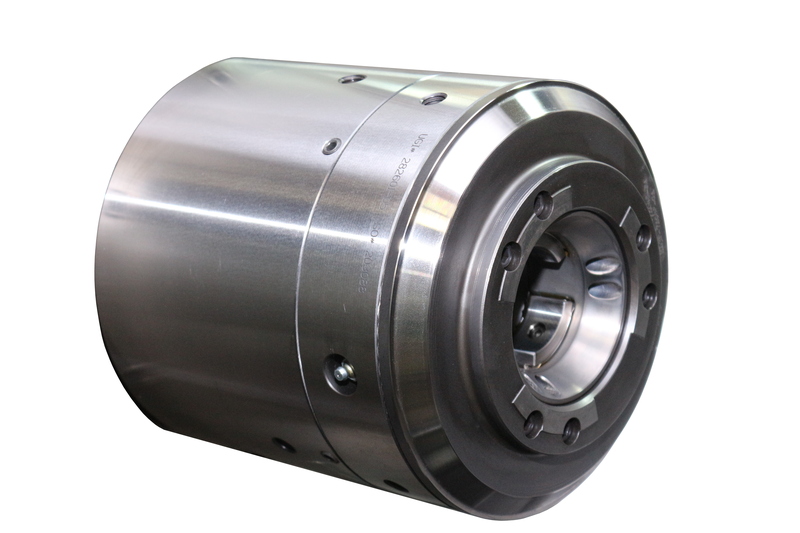 The Sliding Wedge Chuck is a completely new concept in workholding developed by Ultra-Grip International. 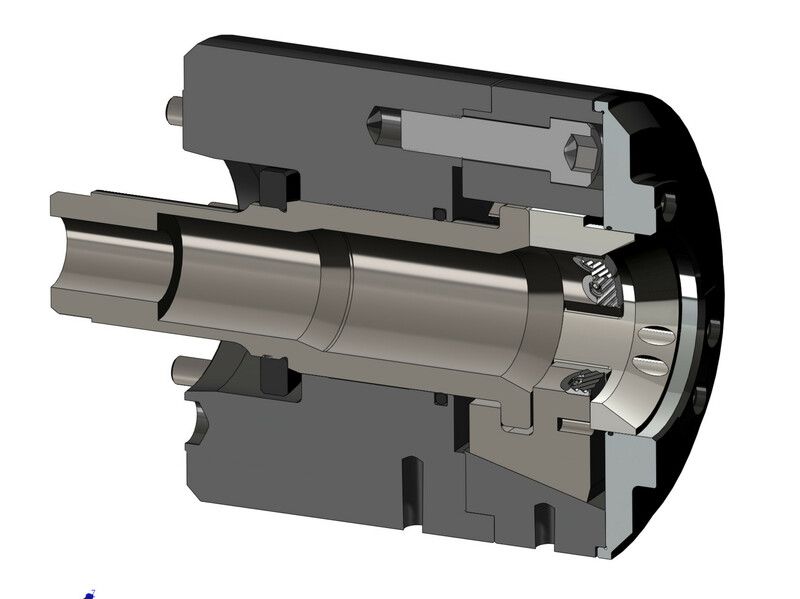 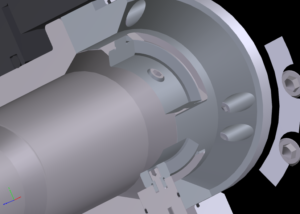 Designed to have a deep bore with a larger amount of through hole clearance than a conventional chuck of the same diameter and weight. 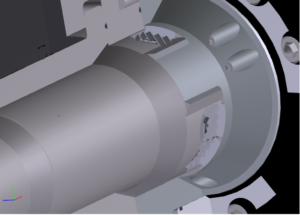 At the same time, the Sliding Wedge Chuck offers high gripping force, a large range of travel and excellent repeatability like a much larger chuck. 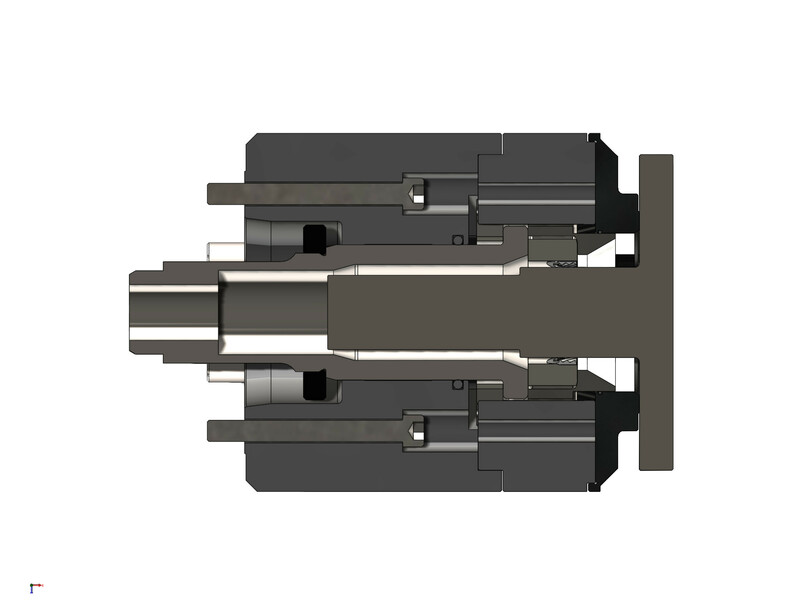 The Sliding Wedge Chuck can be configured with carbide grippers for roughing or with precision ground jaws for secondary cutting or grinding operations.